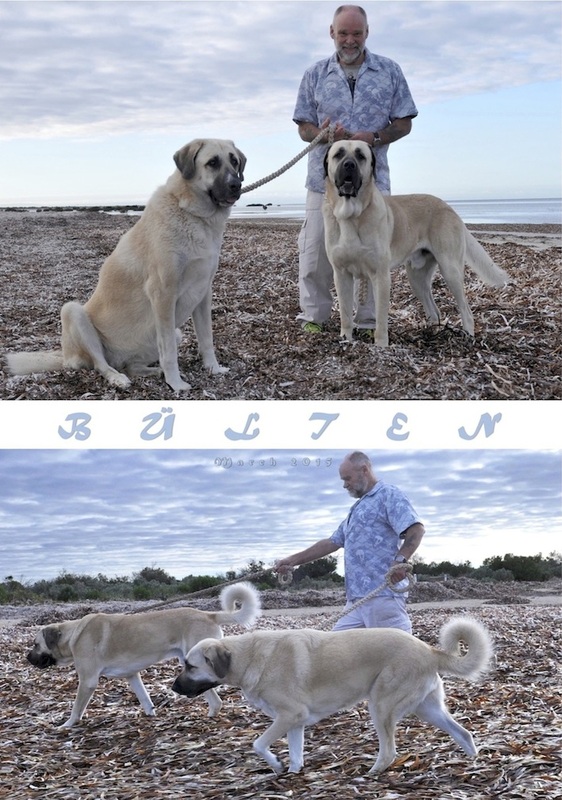 ASDCV Inc. is the Dogs Victoria (Australian National Kennel Council) affiliated breed club for the Anatolian Shepherd Dog in Australia, and home of the largest Anatolian Shepherd Dog Show in the Southern Hemisphere: the annual ASDCV Anatolian Shepherd Dog Specialty Championship Show & Çoban Köpegi Festival. 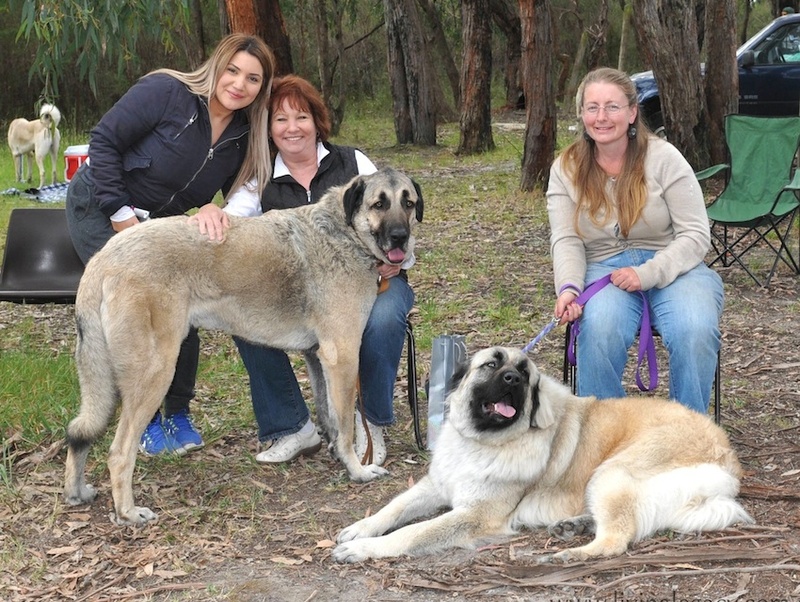 The ASDCV enjoys a status as one of the most active rare breed clubs in Australia, with a dynamic membership of Pet Owners, Livestock Farmers, and Registered Breeder Members from Australia and New Zealand. 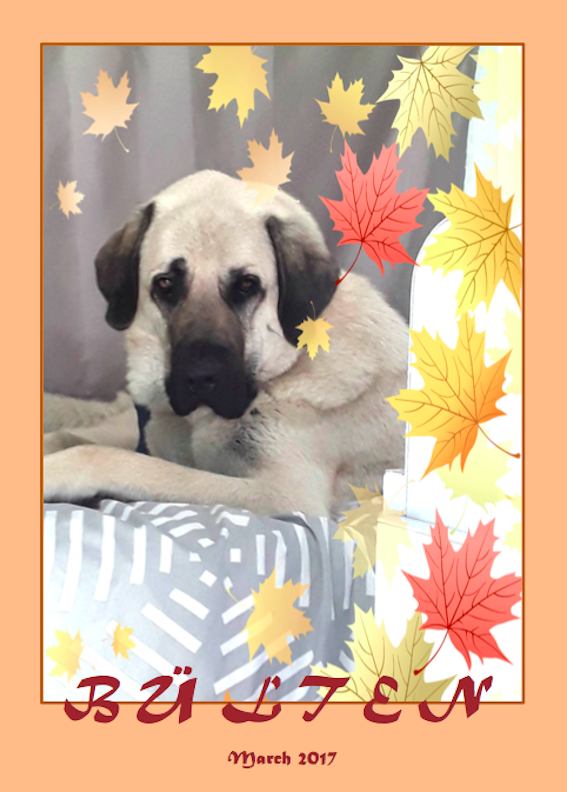 Membership to the ASDCV is open to all persons who own an Anatolian Shepherd Dog. 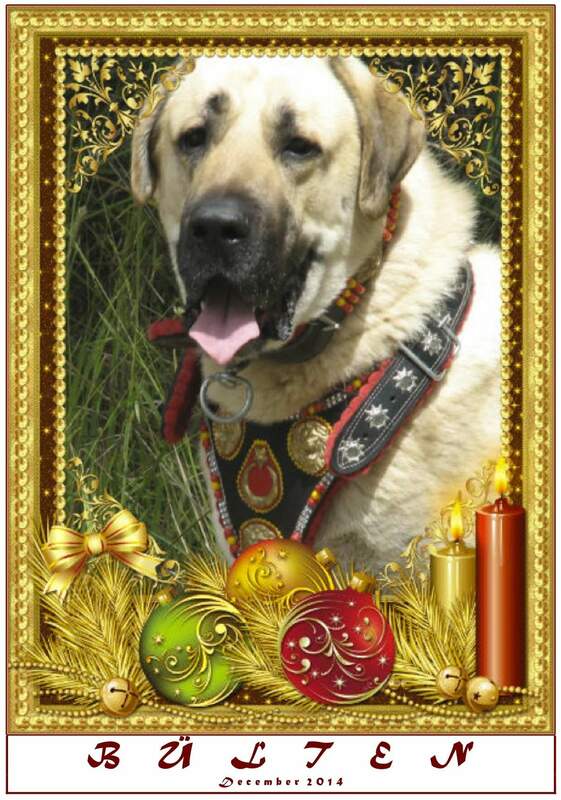 Provide a communication network and official breed club representation for ASDCV Members and their dogs. 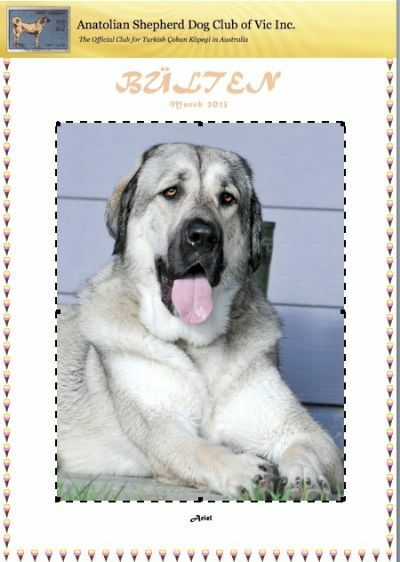 Promote the Anatolian Shepherd Dog as a livestock guardian dog and family companion. 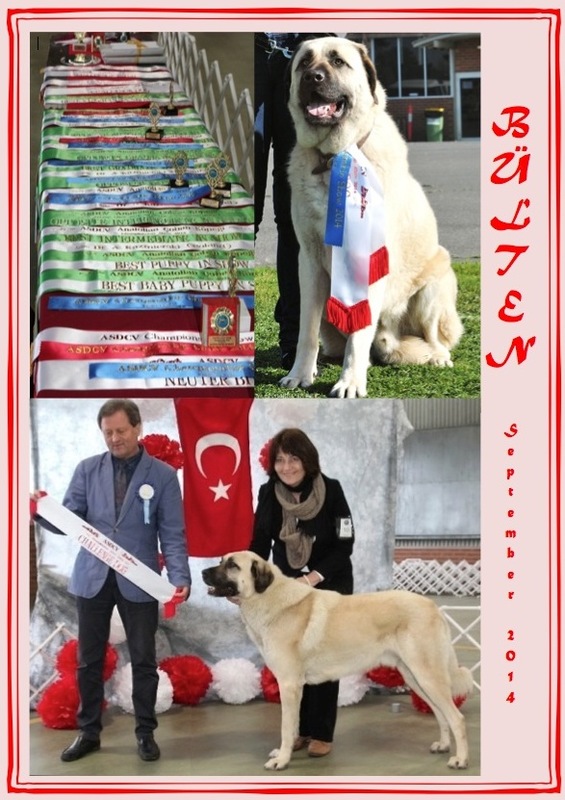 Conduct Anatolian Shepherd Dog breed events and social days such as the annual ASDCV Anatolian Shepherd Dog Championship Show & Çoban Köpegi Festival. 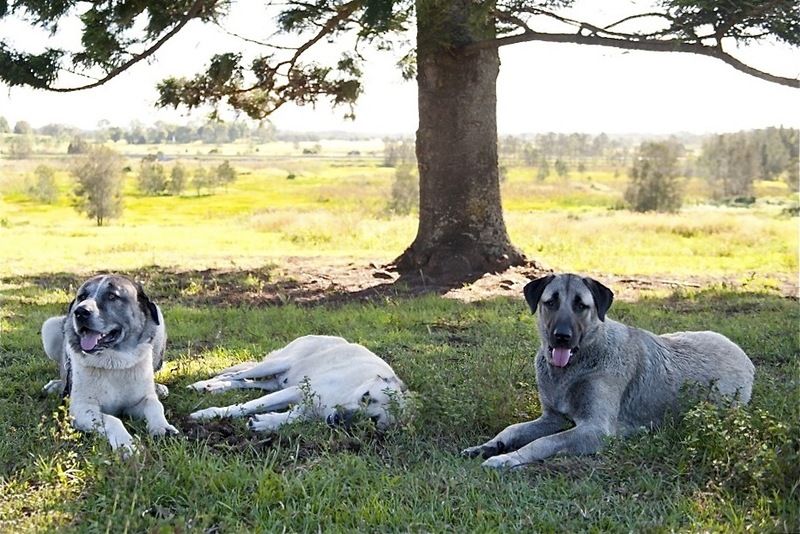 Engender better outcomes for Members, and the Health and Welfare of Anatolian Shepherd Dogs in Australia. 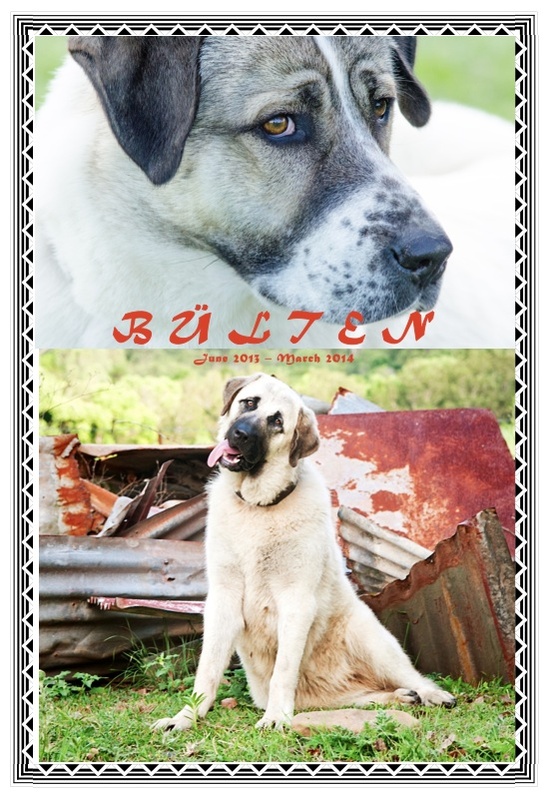 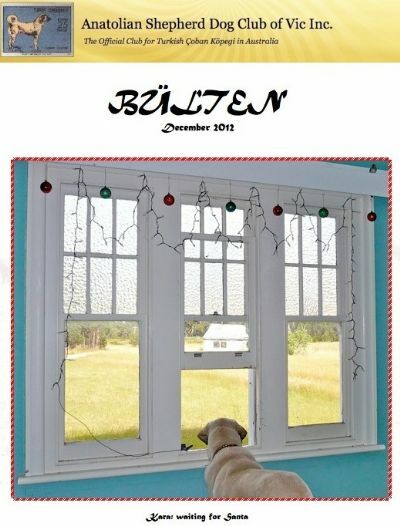 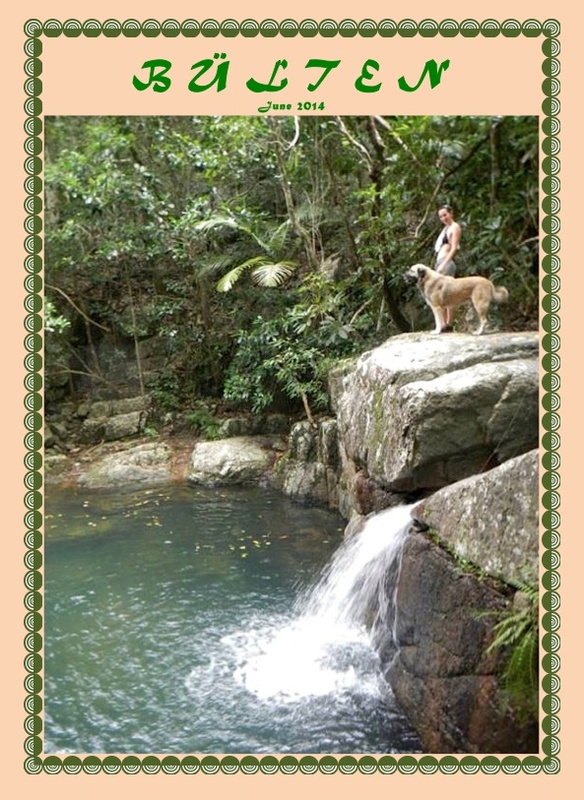 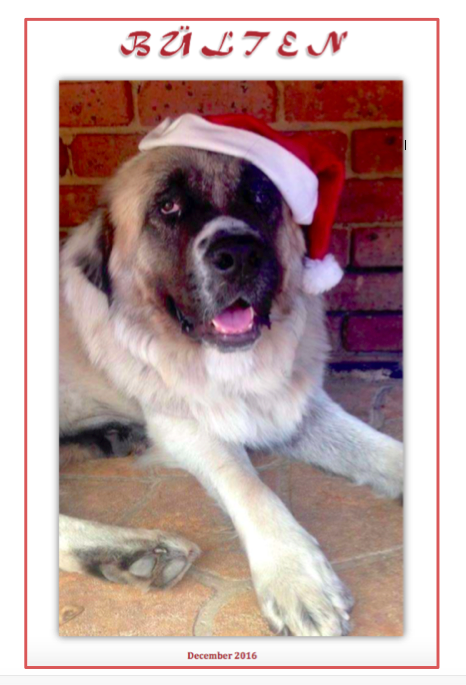 Publish a quarterly newsletter for the Anatolian Shepherd Dog in Australia.